Xiaomi Redmi 7 Pro’s launch could be nearing. Xiaomi is known for launching refreshed models of its Redmi series smartphones once twice in a year. The Redmi 4 was launched in mid-2017 and was followed by the Redmi 5 later the same year. In mid-2018, the Redmi 6 was announced in three models. Now, as we are approaching the end of this year, the rumors and leaks regarding the Redmi 7 have started circulating online. 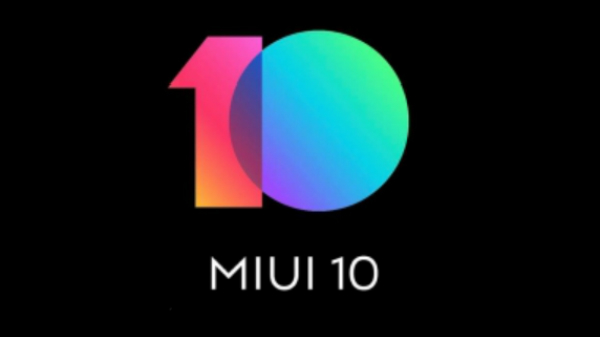 Recently, reports regarding a few upcoming Xiaomi smartphones receiving certification approvals were hitting the headlines. These were rumored to belong to the Redmi 7 series. Also, a recent official confirmation from the company tipped at the launch of a new smartphone with a waterdrop notch on December 24. 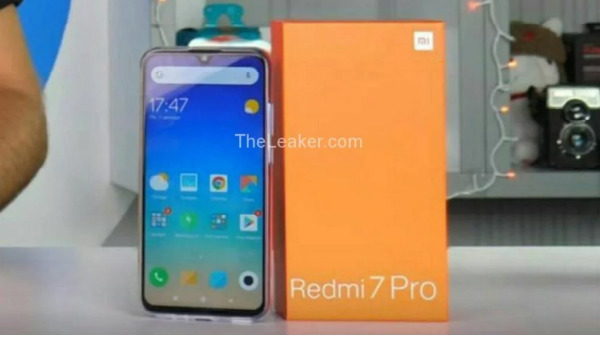 Following the teasers and certification listings, a live image alleged to be that of the Redmi 7 Pro has emerged online along with its retail box. The retail box leaked by The Leaker reveals the name of the smartphone while the live image shows the front panel design featuring a tall display, a waterdrop notch and thin bezels at the sides. Given that the Redmi 5 and Redmi 6 have been launched with a tall 18:9 display and thin bezels, the Redmi 7 Pro is also believed to flaunt slim bezels. It appears to flaunt a waterdrop notch design, which is an emerging trend this year. The retail box appears to have an orange colored one, which is different that of the other devices in the series. Apart from the live image of the phone and its retail box, there are no other details regarding the specifications of this Xiaomi smartphone. However, the speculations claim that it will feature a Snapdragon 632 SoC, which is the sequel to the Snapdragon 625 used by the Redmi 6 Pro. It is likely to feature a smaller battery of 2900mAh unlike the previous Redmi phones. We can expect it to feature dual rear cameras and a fingerprint sensor at its rear. If the Redmi 7 Pro isn't launched at the December 24 launch event, then we can expect it to be unveiled sometime in January 2019. Meantime, we can expect to know further details in the coming days.